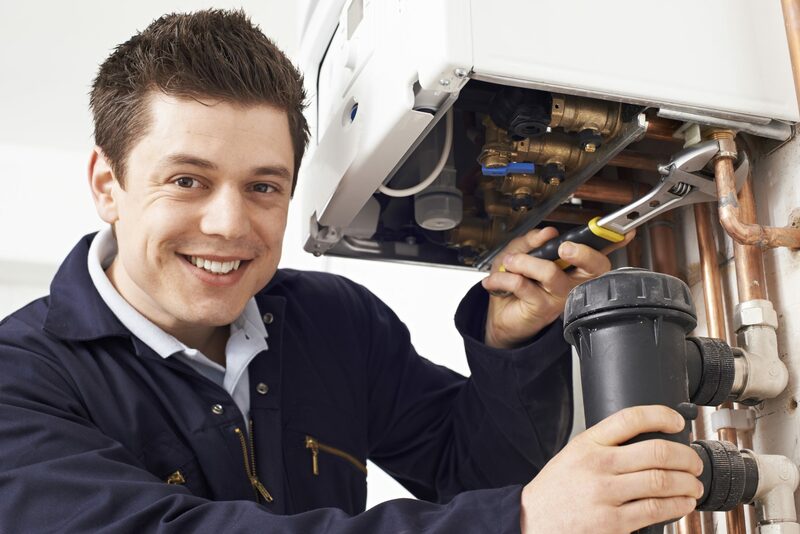 Boiler insurance (or boiler cover) offers the security of knowing that your gas boiler and central heating will be repaired and made safe in the event of a breakdown. Boiler insurance varies hugely between providers. Some boiler insurance providers don’t consider a lack of hot water as an emergency, while others only consider it an emergency during the winter months. Some insurance plans have a limit on how much you are allowed to claim or the number of times in a year you can claim in a set year. Boilers older than 10 years are not covered by many providers, while those more than seven years old may require an inspection to make them eligible for insurance. Most boiler cover plans have a no-claims period of around 30 days, meaning you cannot call out an engineer within the first 30 days of the policy. This is designed to prevent people taking out insurance on the day their boiler breaks down to avoid paying emergency repair costs. Some policies include exit charges – for example, you may have to pay a penalty fee if you want to switch to a cheaper insurance deal within the first twelve months. Details on all of these will be included in the terms and conditions section of each policy so make sure you check this carefully before agreeing to any deal. If you have a relatively new boiler and heating system, you may feel that boiler cover is not necessary. However, you should bear in mind that problems can arise at any time and if you aren’t covered will cost you a lot to fix – getting a qualified gas or boiler engineer to your home can cost over £70 per hour, excluding spare parts – so it is best to be prepared. Prices can range from anything between £5 and £30 a month, depending on the type of boiler and heating system you have and the level of cover you want, so make sure you shop around and compare quotes before singing up to any deal.